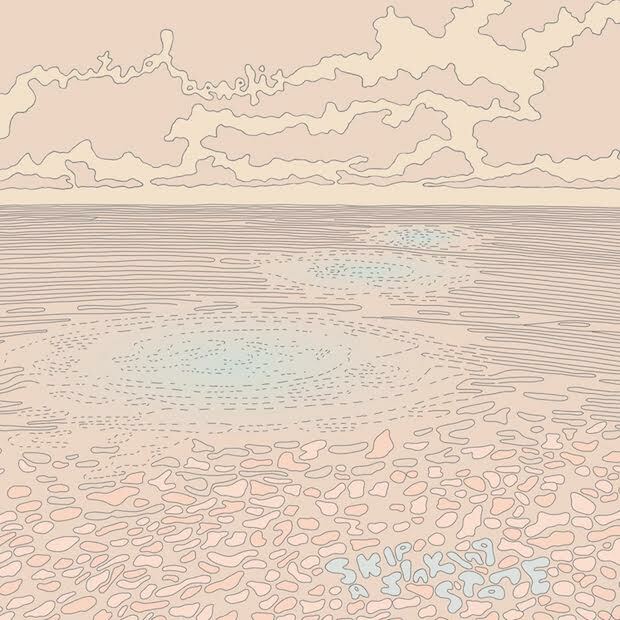 omgnyc: Mutual Benefit - "Lost Dreamers"
Continuing his psych-folk sounds of the early and mid-aughts, "Lost Dreamers" is another enchanting song one would expect from Jordan Lee. It's a whispering number full of delicate vocal narratives, soft synths and gentle guitars. It's a welcome listen as the seasons change and another reminder that guitar based indie music doesn't have to be punk or aggressive and can still have something to say.